I’m a fourth-generation coffee farmer in Panama who produces Geisha, so I’m very familiar with the success story of this wonder bean. 13 years ago, it was unheard of. Today, it’s a pricey product used by almost all of the successful Champions. Some might say that it’s an example of elitism in the industry. Yet I’d argue that everyone in coffee benefits. Whether your cup is holding a Rwandan Bourbon, a Brazilian Catuaí, or a Colombian Castillo, that drink is of a better quality because of Geisha. What’s more, the producer is better paid because of it. 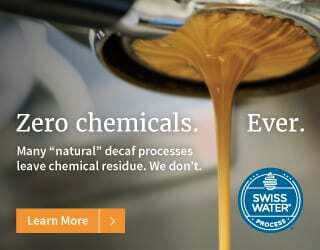 I’d like to see the coffee industry improve. And for that to happen, coffee needs to be even more expensive and even more revered. Geisha originally comes from Gesha, in western Ethiopia, and was first collected in 1936 by former British Consul Richard Whalley (misspelling the origin in the process). This coffee was sent to Kenya and then to a research centre in Tanzania. Some seeds also made their way to CATIE in Costa Rica in the ‘50s. And then finally, in the ‘60s, the late Don Pachi Serracin – may he rest in peace – brought the first Geisha seeds to Panama. It’s thought that the grandmother of all the Geisha in Panama can still be found alive in Tanzania: a tree labeled VC496. The Geisha variety has existed for longer than we can imagine, and it’s been growing in Central America for more than fifty years. But it remained in obscurity for much of that time. It wasn’t until 2003 that the Peterson Family of Hacienda La Esmeralda discovered the potential of the Geisha growing on their farm. In 2004, they entered it in the Best of Panama competition, where it created an immediate impact on the panel of judges. It took first place and sold for $21/lb – a paltry amount compared to later prices, but shocking at the time. 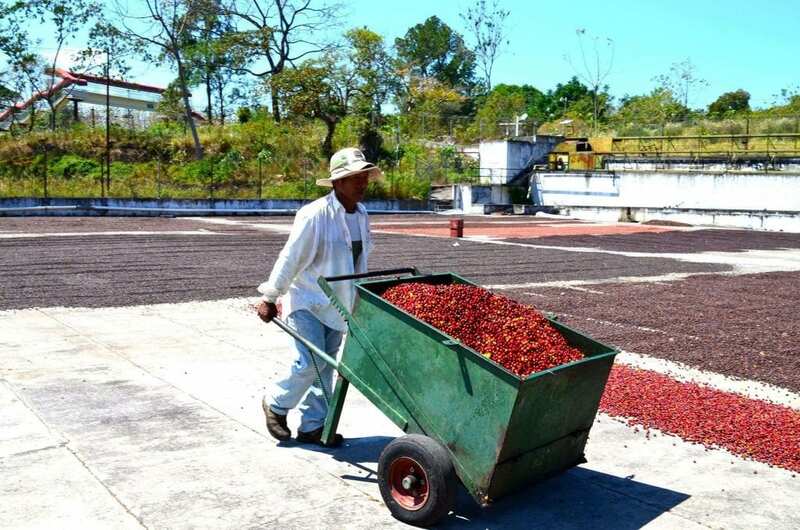 In 2013, Hacienda La Esmeralda reached a price of $350.25/lb in the Best of Panama auction. That same year Geishas from Los Lajones, Kotowa, and Roberto Brenes also sold for more than $150/lb. $350 is record-breaking but not unimaginable. In the Best of Panama 2016, Elida Geisha Green Tip Washed sold for $275.50/lb, while ten other Geisha lots sold for over $100/lb. This success is not limited to Best of Panama: in the Cup Of Excellence in Honduras, a Geisha from Finca El Puente went for $120.50/lb. 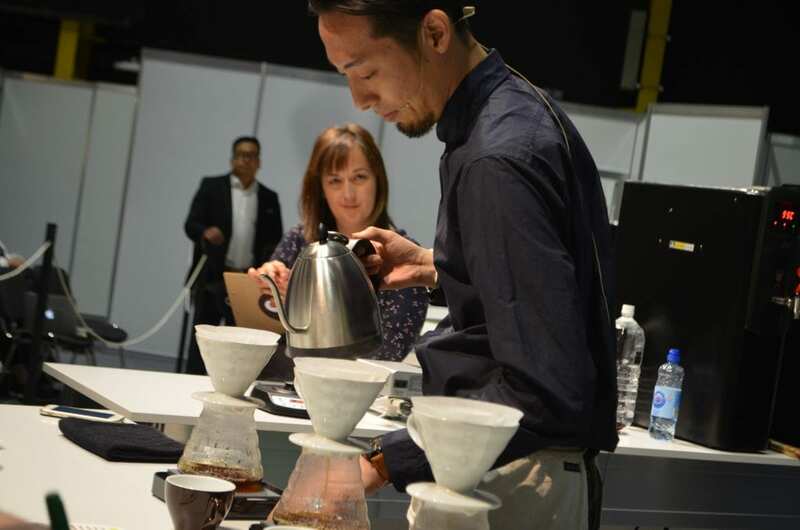 Competitors in Coffee Championships also frequently turn to Geishas – particularly in the Brewers Cup. And in 2016, three of the Barista Championship finalists used one. The Geisha first came to auction in 2004 with no hype or expectation. Nobody marketed it. And yet over the past twelve years, bidding wars have led to it reaching phenomenal prices. People were just that excited about this coffee. And we should all be excited about Geishas. 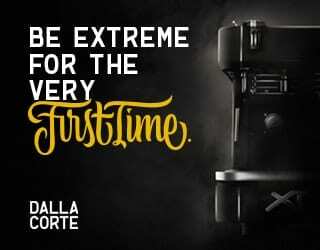 They’ve changed the face of the coffee industry today. 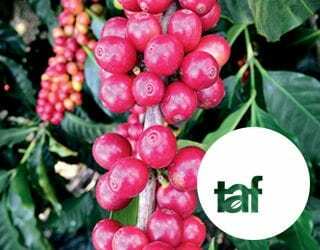 These high prices are what enable producers to adopt high standards for production, pay workers, invest in local economies, and – most importantly – continue producing coffee instead of switching to a different crop. Specialty coffee production existed in Panama prior to 2003, even though you wouldn’t necessarily know it, given the way that Geisha dominates the conversation. 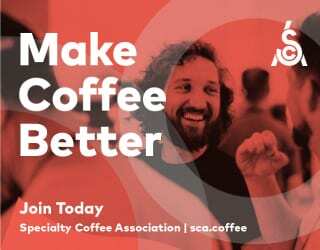 The Specialty Coffee Association of Panama (SCAP) was founded in 1995, and farms like Finca Lerida and Carmen Estate were often at the top of competitions. Yet it was different. 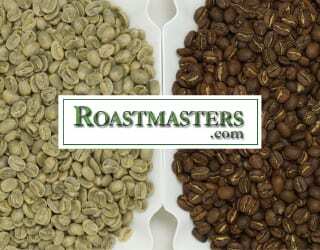 Specialty coffee auctions like the Cup of Excellence and Best of Panama still sold coffees at fairly low prices. In Panama, families were cutting down their trees to raise cattle or for real estate because coffee just wasn’t making enough money. Many had to learn new careers or run side-businesses to keep themselves afloat. Some families even had to move permanently. My family, the Lamastuses, have grown coffee since 1918 while my family on the other side, the Boutets, have grown coffee since the late 1800s. It’s fair to say that I was born into the coffee industry. Sadly, the Boutets had to sell their farms a few generations ago. One of these was El Burro Estate, which Arnulfo Boutet sold to Wilford (my father) and Patrick Lamastus (my uncle) for pennies. Nobody thought it was worth any more than that. 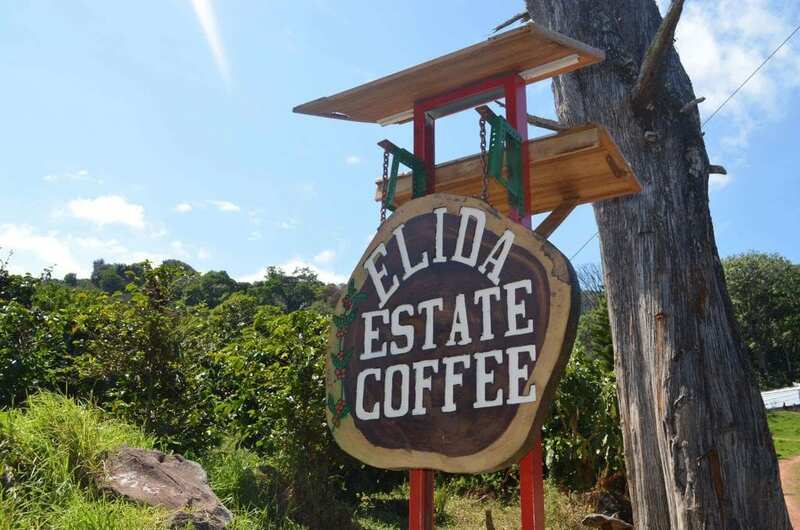 During my father’s lifetime, Elida Estate & El Burro Estate produced a good cup of coffee, but the money was still not enough. 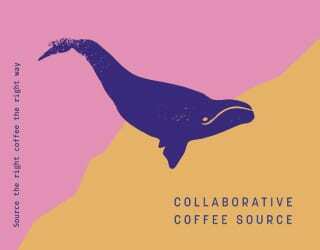 My father always stayed in coffee production, but he also had to accept other work. Yet in 2004, everything changed. While the Peterson family were the first to get the immediate benefit, the emergence of Geisha affected all Panamanian producers. 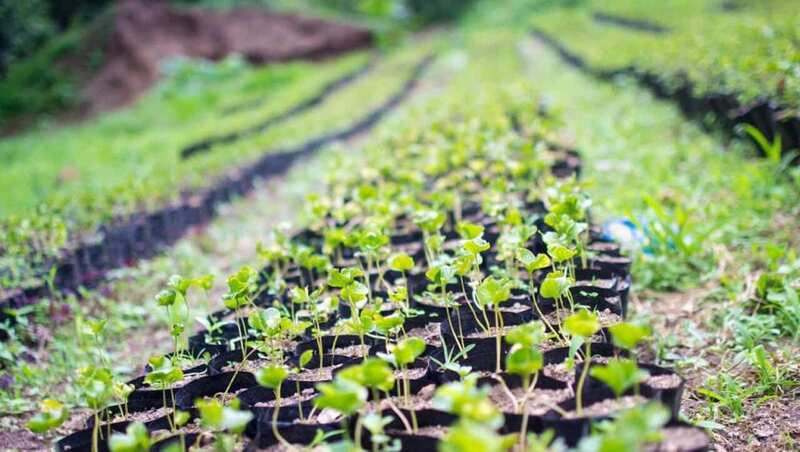 Families returned to coffee, foreign investors purchased land in Panama, and eventually almost every family involved in specialty coffee in Panama felt the effect. Whether they were producing Geisha or something else altogether. In the 2016 Best of Panama auction, Janson Hacienda Caturra Natural went for $51/lb, while several others surpassed $33/lb – such as Elida Reserva Natural, a Catuaí; Kotowa Duncan Natural, a Caturra; and Kotowa Las Brujas Natural, a Typica. Outside of Panama, a Bourbon from La Palma y El Tucan, Colombia sold for an impressive $182/lb earlier this year. Coffee from Panama that grows above 1,600 m.a.s.l. can now be sold at $5 + for over 500qq. Some Typicas, Caturras, Catuaís, and other traditional varieties can be sold for $7.50 for lots of at least 50qq. In my opinion, this could not have happened without the rediscovery of Geisha. 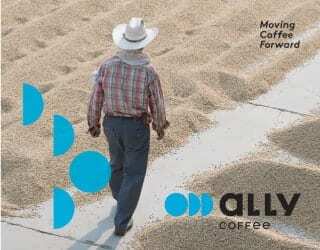 And it makes a real difference to Panamanian coffee farmers. 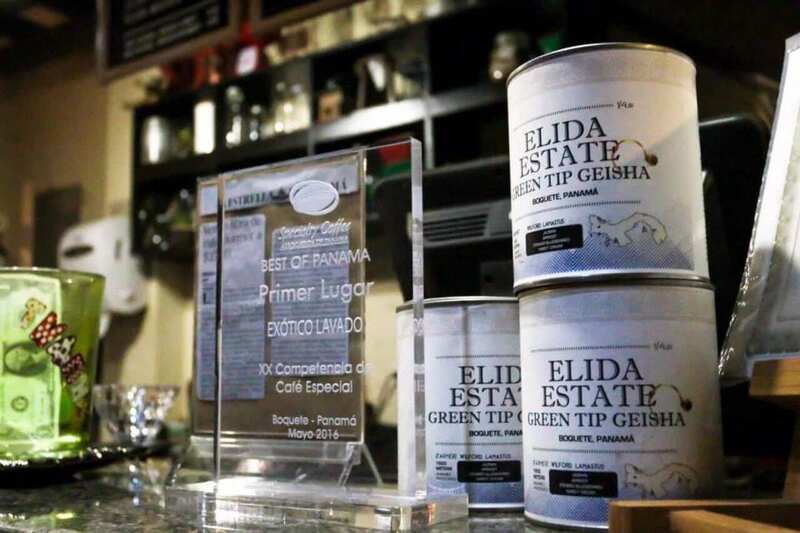 When Geisha was rediscovered, Elida Estate was increasing its production of Typica and Catuaí. My father, Wilford, immediately acquired and planted Geisha seeds but it takes eight years for Geisha to reach full production levels. Fortunately for us, the Catuaí and Typica proved to be of a high quality – and, thanks to the increase in value of Panamanian coffee, we weren’t just able to cover expenses. 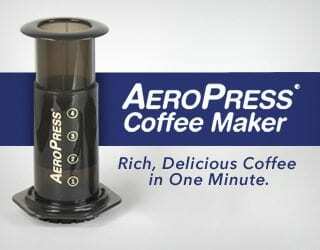 The coffee actually made enough money that my family could build a mill and thereby maximize quality. 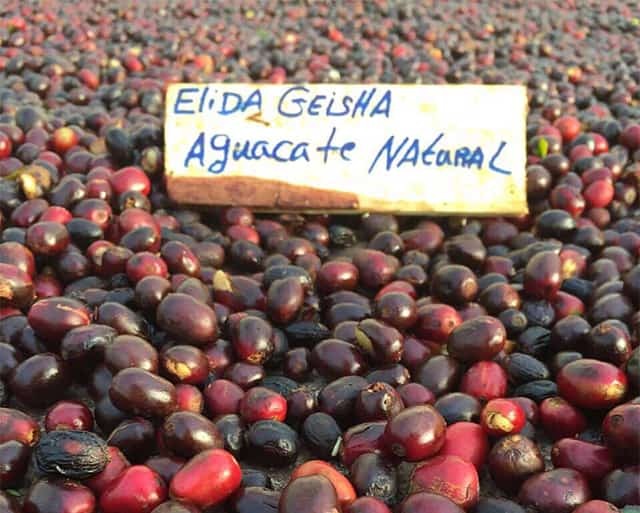 In 2013, Elida Catuaí Natural was sold at $36.50/lb in the Best Of Panama Auction. 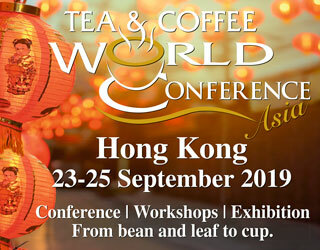 If you compare it to the $350 Esmeralda Geisha of same year, this might not seem so impressive. But if you compare it to the $2.65/lb we received in 2005, it’s a phenomenal increase. It was also a Best of Panama record for traditional varietals at the time. Now we sell our cheapest beans at $6.50/lb (Catuaí), while those Geisha Green Tip we planted back in 2004 have reached a price of $275.50/lb. Not everyone loves Geisha and not everyone is willing or able to pay the price for it. 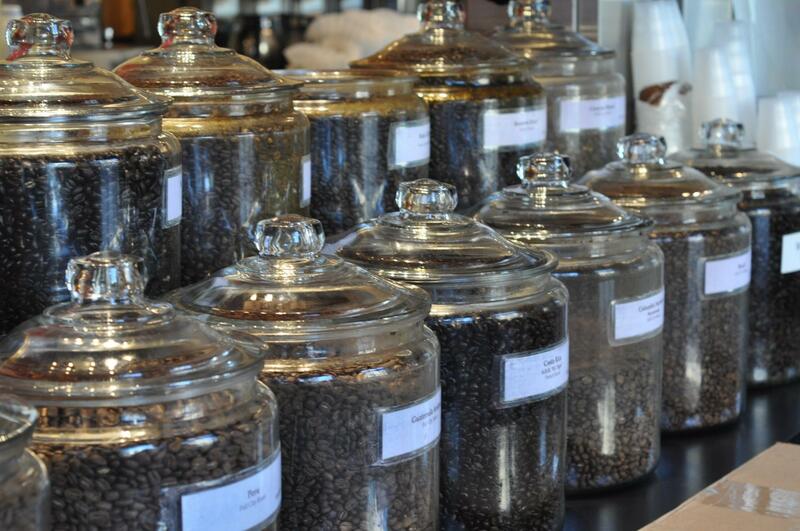 But every country that produces specialty coffee has benefited from it, regardless of what crops they grow. 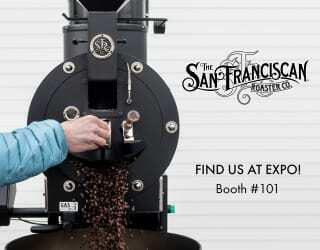 Roasters and baristas have also benefited from this discovery. 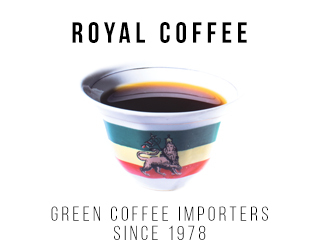 It used to be that expensive coffees were things like kopi luwak: a novelty drunk only because of its great marketing, not for its flavor profile. 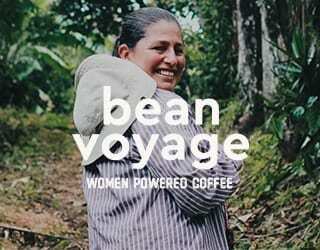 Yet Geisha has led consumers to become more aware of coffee quality, to become more interested in the third wave. In today’s world, we can find caviar, champagne, wine, and other luxury products at exuberant prices that are far beyond that of even the most expensive Geisha lots. And while some say Geisha is overhyped, I believe it’s far more impressive than we often admit. 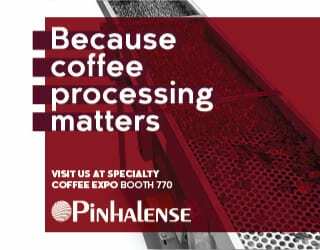 So let’s embrace this most expensive of coffees; let’s be happy about the fact that it’s prohibitively expensive – because it’s the best way to see specialty coffee grow. 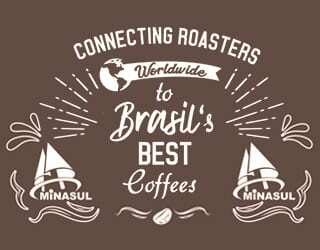 Written by W. Lamastus Jr., a fourth-generation coffee producer from Elida Estate and El Burro Estate and a roaster/barista for Bajareque Coffee House in Casco Antiguo, Panama City. Special thanks to: Thatcher Lamastus, Wilford Lamastus Sr., Rachel Peterson, Daniel Peterson, Price Peterson, Willem Boot, Will Young, Graciano Cruz, Ricardo Koyner, Matt North, Joseph Brodsky, and Todd Goldsworthy.